I proudly endorse Marleaux Bass Guitars, Fibenare Guitars Hungary, Rev Sound cabs, GruvGear accessories, Kala UBasses, TC Electronic pedals and amps, Dean Markley Strings, Tsunami Cables. Gerald Marleaux builds awesome sounding and beautiful basses in Northern Germany. They sound beautiful and versatile, have incredibly comfortable ergonomics and are pieces of art and love. If you are a Fender type player, check out the Votan Series. For a slim neck and 24 frets, look for a Consat. If you leave two of them alone over night a little Soprano will emerge in the morning, it is like a mini Marleaux with a very unique sound between a bass and a guitar. It als has 24 frets and sounds an octave higher! 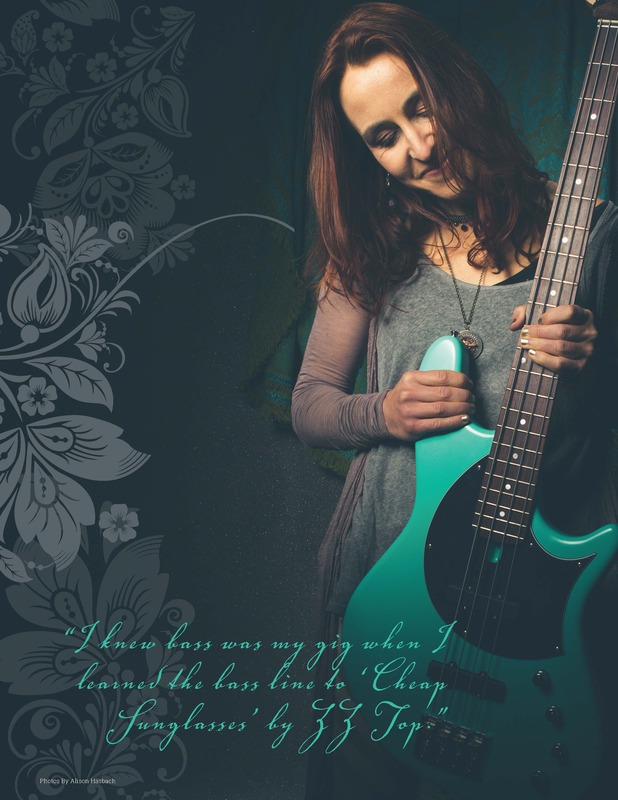 I also love my Fibenare fretless bass, an amazing sounding instrument Fibenare made for me that I am very honored to play. Hear it featured on this song. Great string wrapping tools for tapping. I have been using SR 2000 strings by Dean Markley for decades for all my basses. They are tapered and sound amazing. 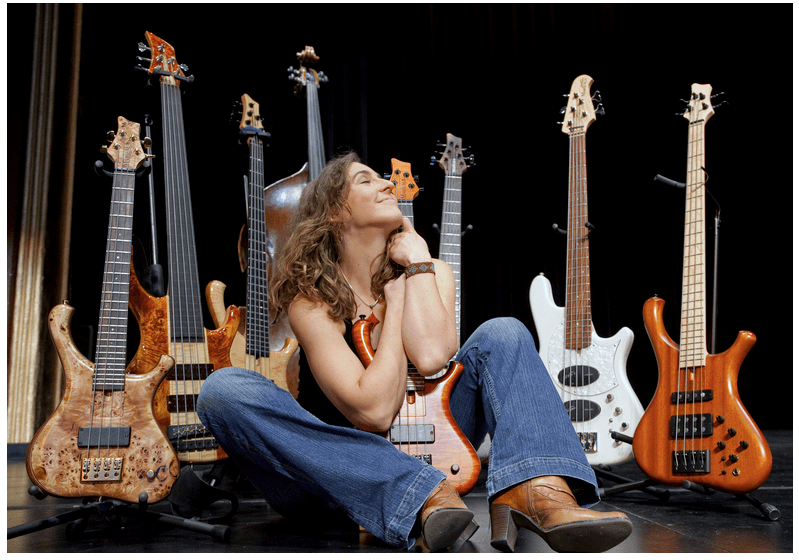 I can dial in any nuance I long for with my programmable Marleaux basses and I just love the way they feel. They are super fast and responsive for tapping (I use thinner gauges), super groovy for the funky fair (heavy duty thickness! Will Lee strength) and smooth and round for jazzy situations (in between). Update October 2017: My favorite string got updated! Check this article on notreble! If you’d like to know the exact gauges I use or order a set, go here and scroll down to the string section (pun intended!). Okay, they are so much fun, I cannot put mine down! 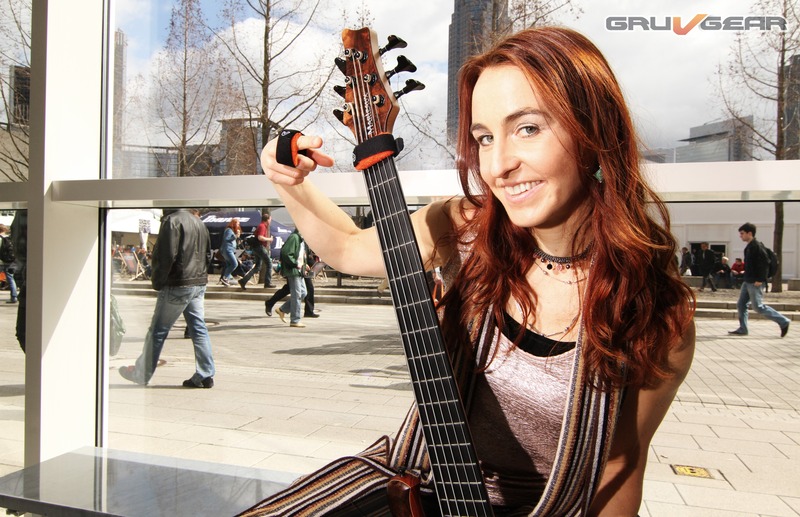 I have an electric as well as an acoustic version and they are super easy to carry around, sound great and the acoustic doesn’t even need to be plugged in, making it the perfect practice tool! Mighty shorties, these are! 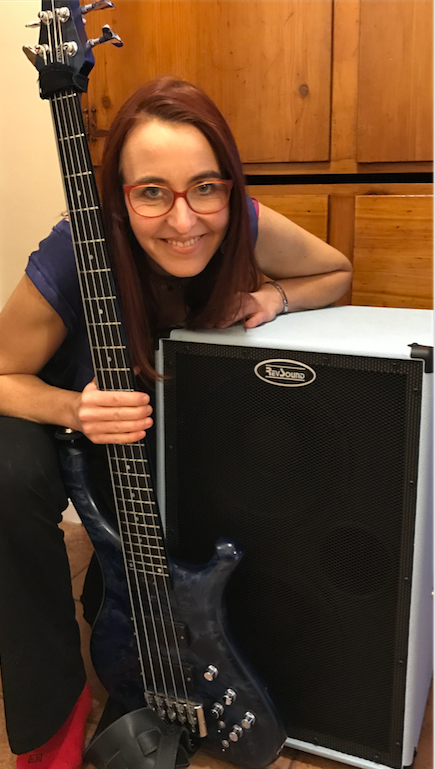 The Eminence bass – recommended to me by my bass friend Derek Jones, is a beautifully sounding, yet robust and portable instrument. In this video hear me play (bowed) the Eminence up to about half way through, at which point I switch to my acoustic upright (10900’s, Bohemia). This is the perfect addition to my sound that I needed! RevSound Cabs are my newest discovery. Enjoy my video on these amazing sounding – and incredibly light! – cabs. And not only light, but also: light blue! Video, Photos and more info coming very soon, stay tuned! This is the future of sound and practicality.